Tech Recs | Bookworms | Kids VT - small people, big ideas! Do you know the difference between Minecraft and Clash of Clans? Kik and Yik Yak? If not, ask your kids. When it comes to digital media, they're often schooling their parents on the latest trends. 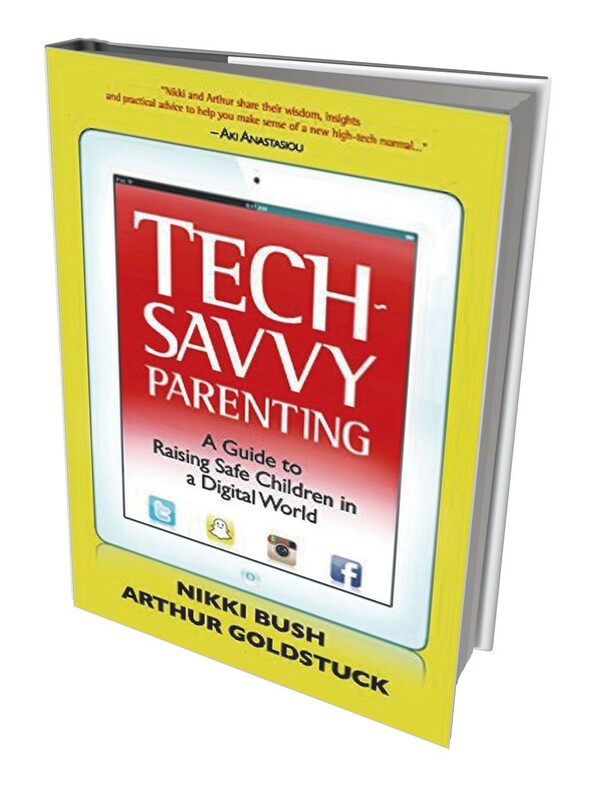 How can parents get up to speed and teach their kids to navigate the vast and rapidly changing online world? We asked Champlain College professor Elaine Young, author of Tuned-In Family: How to Cope, Communicate & Connect in a Digital World, to recommend some resources that can help. "I love this organization because they provide so much information for parents and families. Not only are there ratings and reviews for movies and video games, they have a fabulous digital media section that provides information for parents and educators. There are videos, articles and even how-to guides on getting your school to implement digital literacy education. It is my go-to website when I have questions or want to know what others are thinking about digital technologies and children." "This book has a great structure. It starts with setting the context of the world we live in today — and highlighting that our children are actually a 'digitally nurtured' generation — and emphasizes the importance of learning responsibility. These are all great messages for a book that explores how to keep your children safe in an ever-evolving digital world." 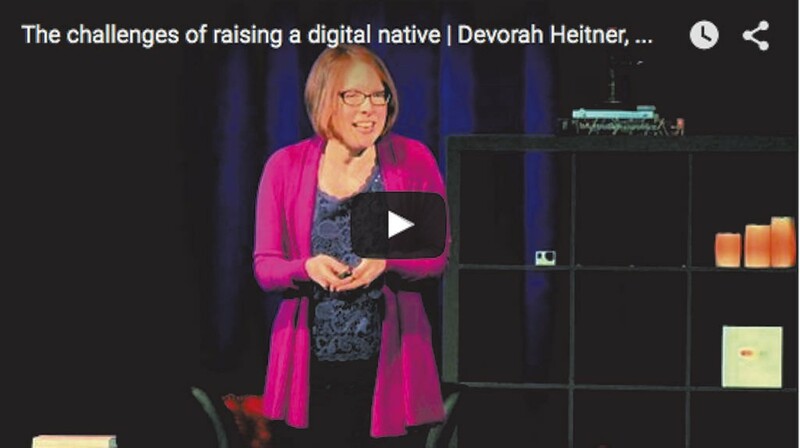 TEDx Talk: "Being a kid in the digital age isn't easy. But they have ideas to make it better."